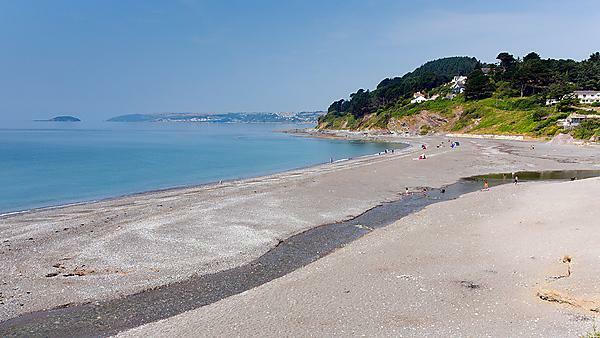 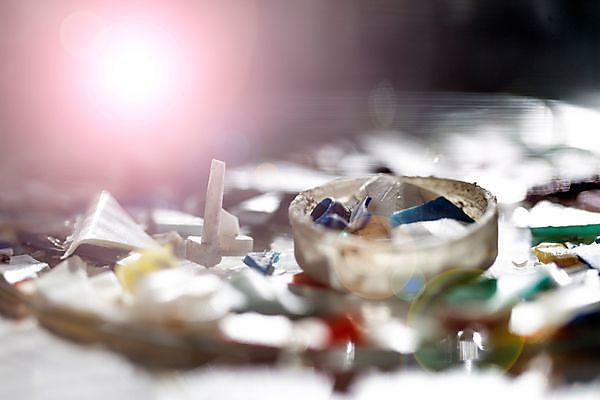 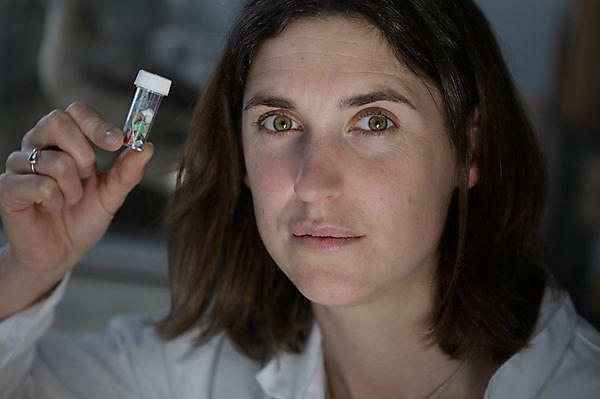 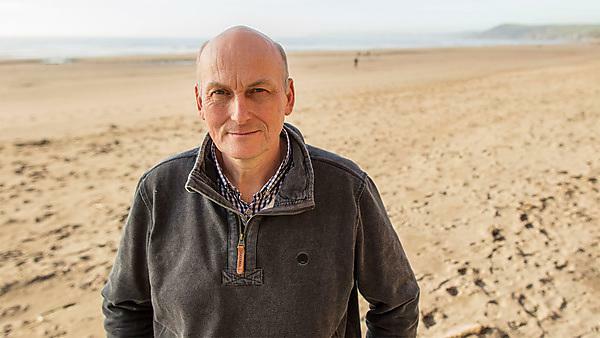 Plymouth University research news: A case study from the Research Excellence Framework looking at the work of Professor Richard Thompson, and his investigation of the threat of microplastics in the ocean. 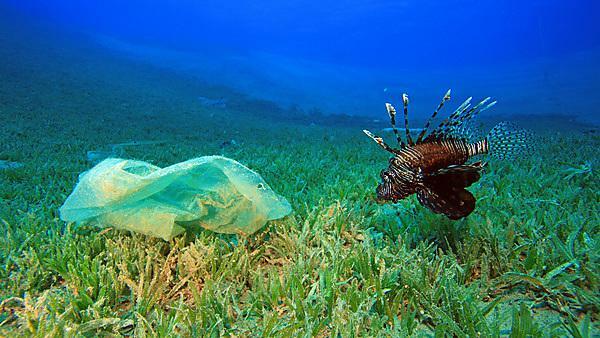 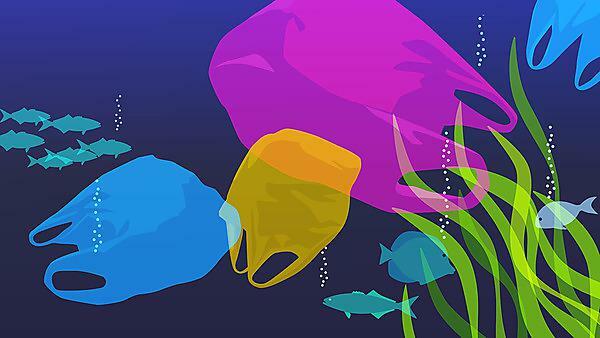 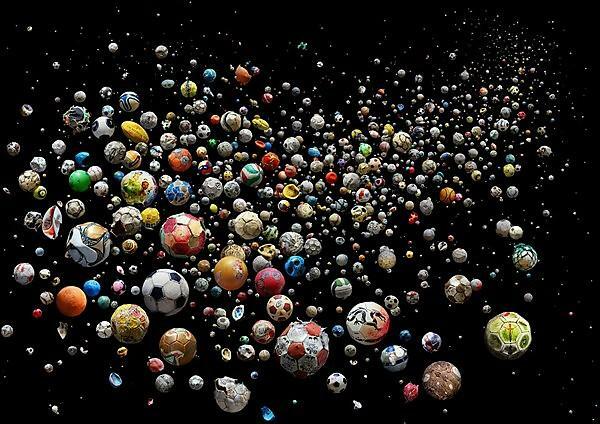 Professor Richard Thompson, Head of the University of Plymouth’s International Marine Litter Research Unit, is supporting the New Plastics Economy Global Commitment is led by the Ellen MacArthur Foundation, in collaboration with UN Environment. 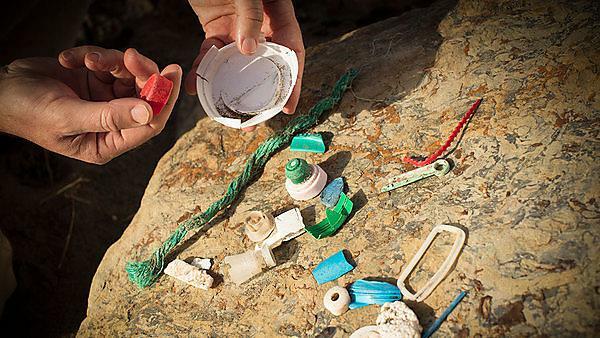 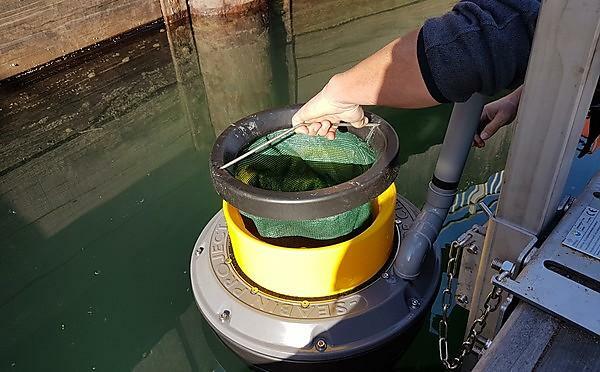 The University of Plymouth news: A study by two researchers in the Marine Institute has found that 693 species have been affected by marine debris through entanglement, ingestion and other harmful effects.